The body of a woman has been recovered from the water between Carlingford and Greenore, Co Louth in the search for missing woman Ruth Maguire. Gardaí say they believe the body is that of Ms Maguire. They are treating it as a tragic event. 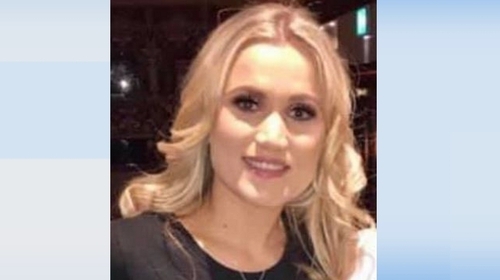 Ms Maguire, from Newcastle in Co Down, travelled to Carlingford on Saturday on a hen party, but had not been seen since around 11.30pm on Saturday night. Her phone was turned off and her coat was found yesterday in the bar she was last in with her friends. The Irish Coast Guard and lifeboat services were involved in the search. Many of the women who were on the hen party remained in Carlingford as the search took place. Some of Ms Maguire's family, including her brother and sister, also travelled to the village.